Nobody “Bah-humbugs” quite like Hal Landon Jr. Or somersaults into a top hat and pops up ready to meet Christmas Day in style. The New York Times acknowledged him as one of the longest-running Ebenezer Scrooges in the country. But, on Dec. 24, 2019, after 40 years of playing Scrooge—a role he originated for South Coast Repertory’s popular adaptation of A Christmas Carol—Landon will hang up his top hat. 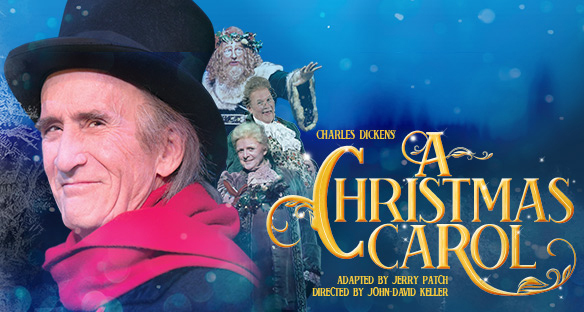 A Christmas Carol tickets will go on sale to the general public on June 10, following an exclusive pre-purchase period for 2019-20 SCR subscribers that begins the week of March 25.